When you are ready, the first step is to make contact with Cradle of Hope so that we can answer all of your questions, explain your options and help you decide if adoption is right for you and your baby. All of your communications with us will be kept strictly confidential. You will receive helpful information about the adoption process along with some forms to fill out about yourself, similar to medical background information you may provide at a doctor’s visit. If you have any questions regarding the information packet or background forms, we will be glad to assist you. 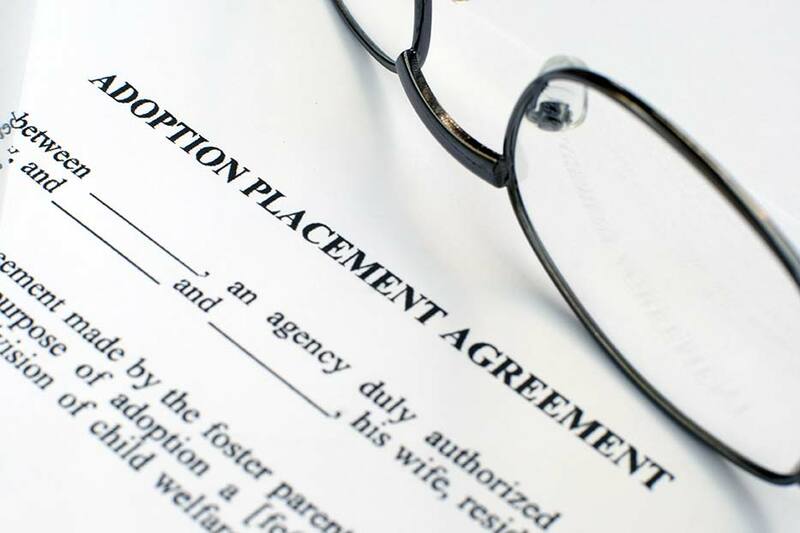 You are NOT committing yourself to choosing adoption by filling out this initial paperwork. You will not sign any legal adoption paperwork until after the birth of your baby. We will be happy to meet with you to learn about your situation, explain the adoption process and answer any questions you may have about whether adoption is the best choice for you and your baby. You can ask Cradle of Hope to select a wonderful family for you. You can choose an open, semi-open or closed adoption. You can receive letters and pictures of the baby. You can receive help with medical bills. Cradle of Hope will assist you to make sure the cost of the baby’s birth is covered by insurance. If you like, we will arrange a private birthing class for you, so that you are prepared for the delivery and know what to expect. We will work together with the hospital’s social worker to make sure that your birth experience proceeds in the manner you have chosen, including the role of the adopting family at the hospital, whether the baby stays in your room or in the nursery, and who will be present at the hospital to provide you with support. When your baby is born, we will review your adoption plan with you and make sure everything is proceeding in the way that you want. After the baby is born and you are feeling up to it, there will be some documents to sign regarding the placement of the baby with Cradle of Hope for adoption. As long as you are still comfortable with your adoption plan and all paperwork has been signed, the baby will be placed with the adoptive family. The baby will be placed directly with the adoptive parents upon discharge from the hospital, so there will be no need for foster care. This will be an emotional time for you and we will make sure to provide whatever support and guidance will be helpful to you. It is important to remember and review why you have chosen adoption, and understand that your feelings of sadness and loss are normal and expected. We will help you through this time and make sure that you feel comfortable with placement. Over the days, weeks and months following the birth, it is common to feel many different emotions. It is important to stay in touch with Cradle of Hope, so we can help you understand and process these emotions. Choosing adoption is a life long decision that will affect you throughout your life. Many women find it helpful to receive counseling, join support groups with other birth mothers, receive photos/letters and or emails from the adoptive family, and work on goals such as continuing education.